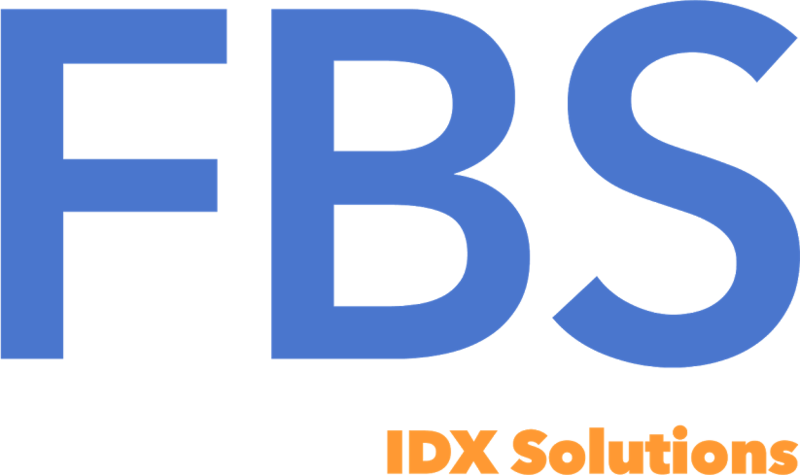 IDX stands for Internet Data Exchange. The term itself can often be confusing to many people. We'll try to explain it here in a clear and concise manner. IDX is a policy that gives MLS participants the ability to authorize limited electronic display of their listings by other participants. MLSs are required to promptly provide basic downloading of certain listing information. It's important to note that IDX is a policy that governs which MLS data can be shared among Brokers for display on other Brokers and Agents websites. How do I get the IDX approved MLS data?